One CISO's collection of phishing emails provides insight into how the practice is evolving. That allows for better identification and prevention of phishing. Security teams are constantly trying to stay one step ahead of phishing email scammers. What pitches are they using? Who are they targeting? What strings are they pulling to get people to click on malicious links? He adds that knowing changes to, say, the sender or how they create a sense of urgency allows him and his peers to better identify and block variations on that phishing campaign. Having that record on hand is also good training for his staff. That training is important, because Hayslip sees criminals becoming much more targeted with their phishing campaigns. 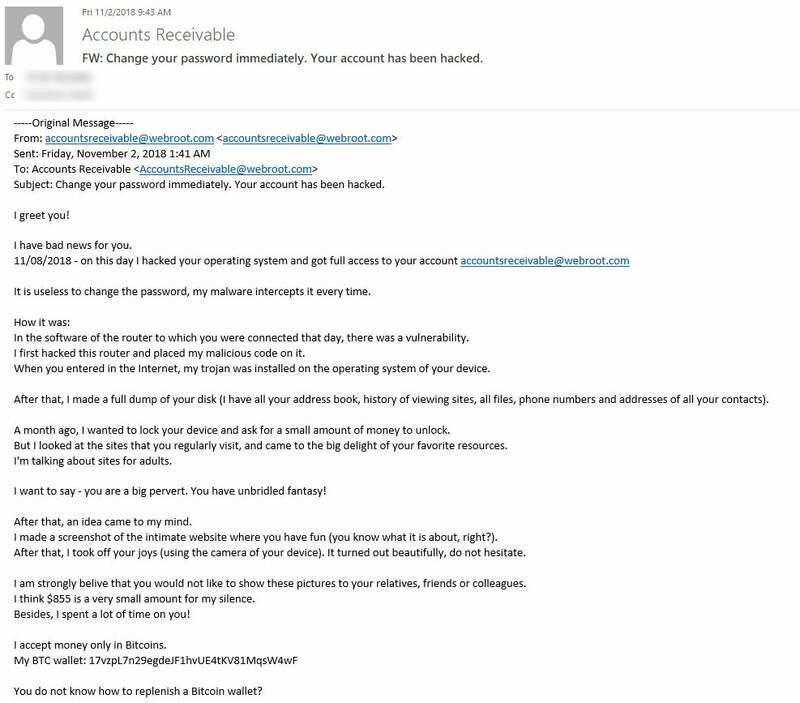 “They are targeting specific groups where they know everybody in the group, or they are targeting specific people and the email is written towards them.” That relevancy to the recipient makes the phishing email a lot more destructive if successful, either in terms of damage to the network or size of the financial fraud—for example, getting an executive’s administrative assistant to approve a large fraudulent payment. Below are eight of the phishing emails that Hayslip has collected. He weighs in on why they are or are not effective, and what gives each one away as a phishing scam.